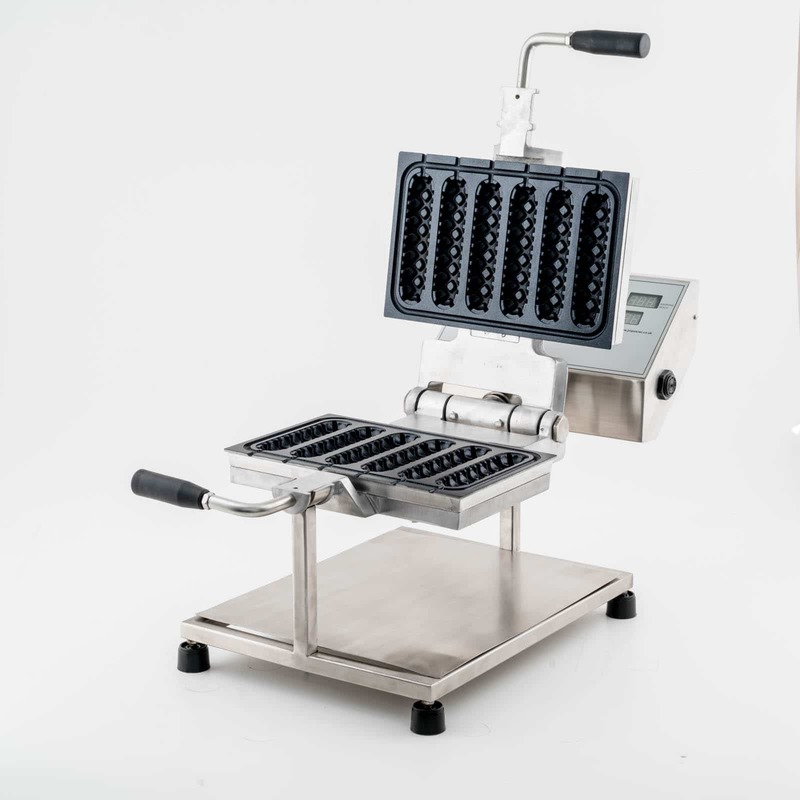 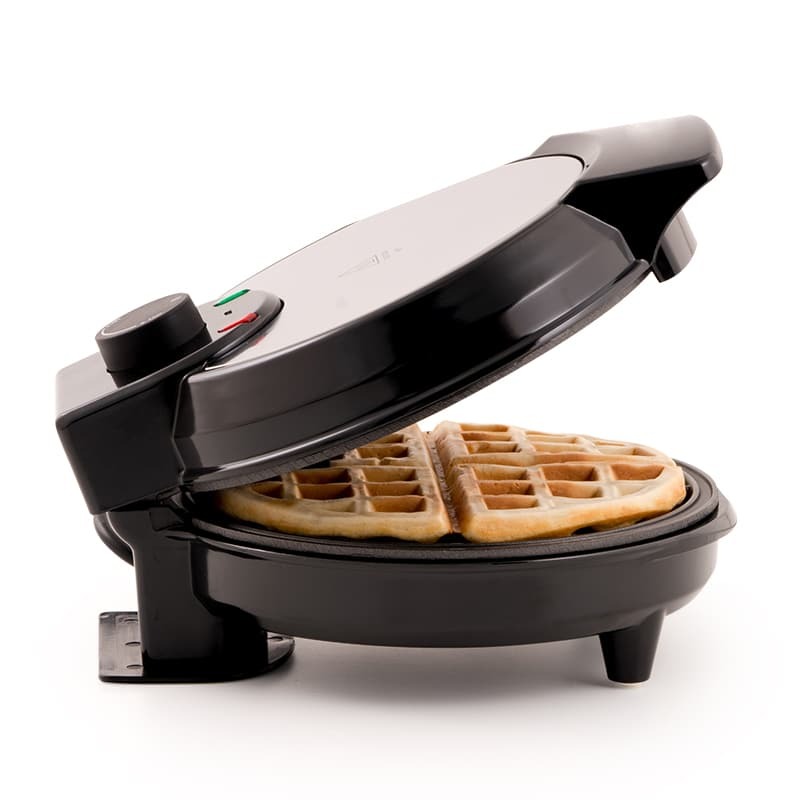 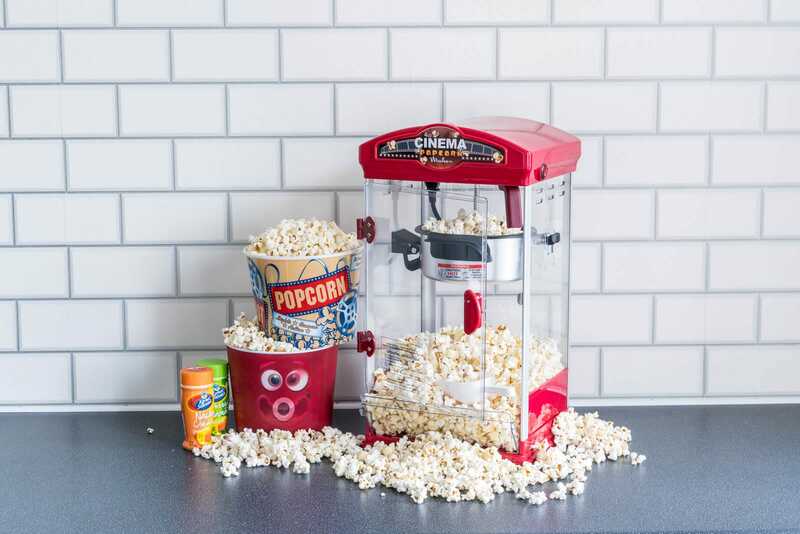 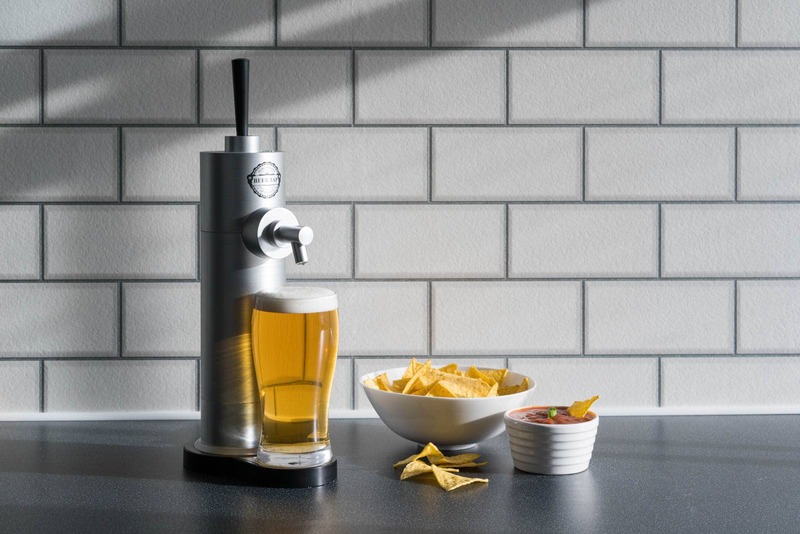 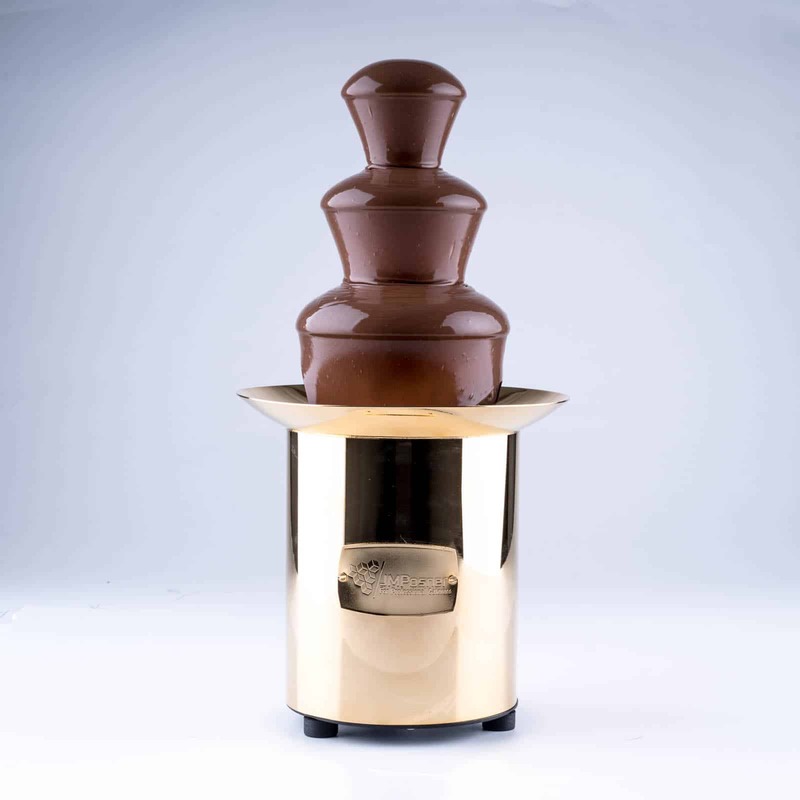 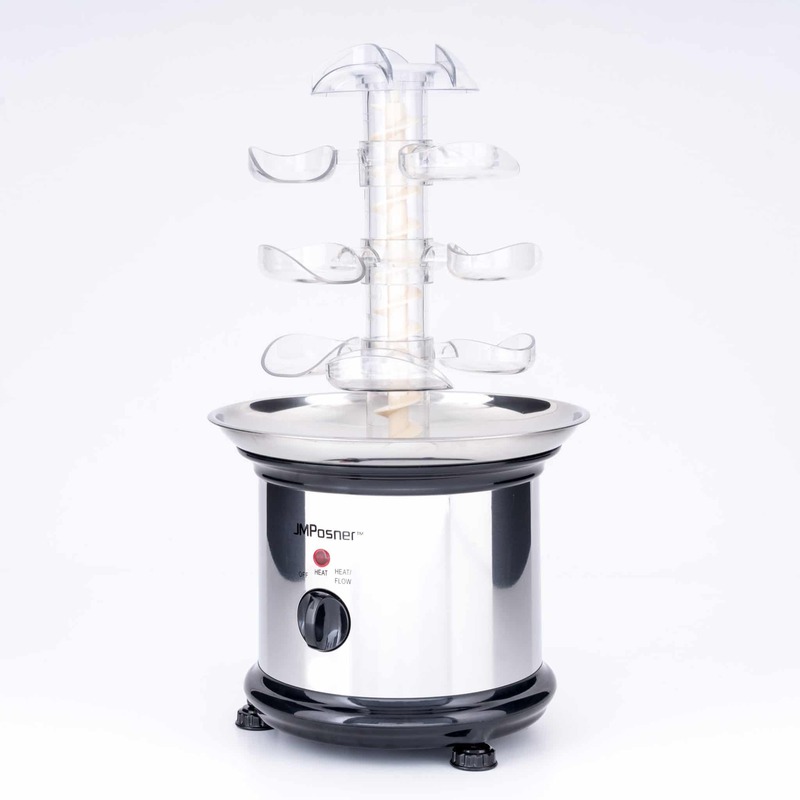 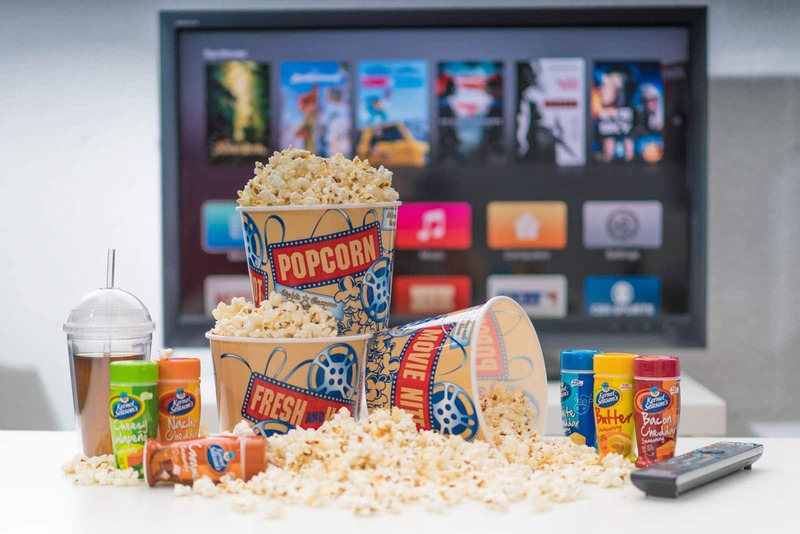 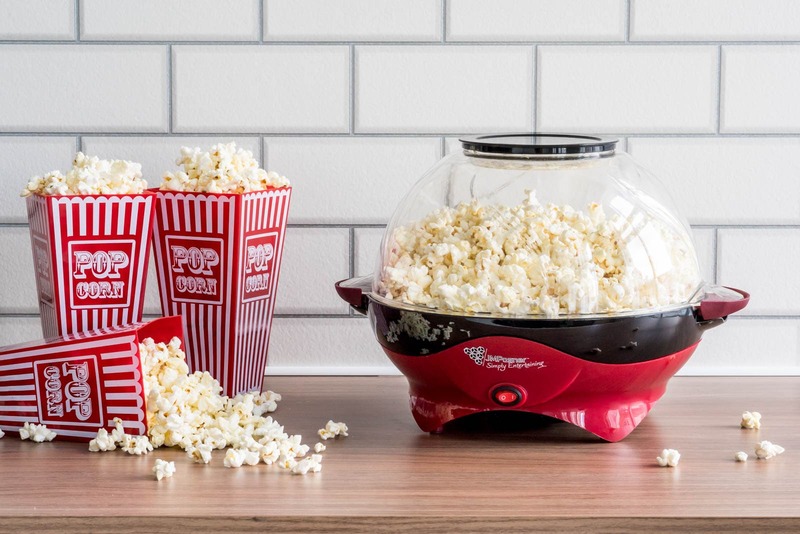 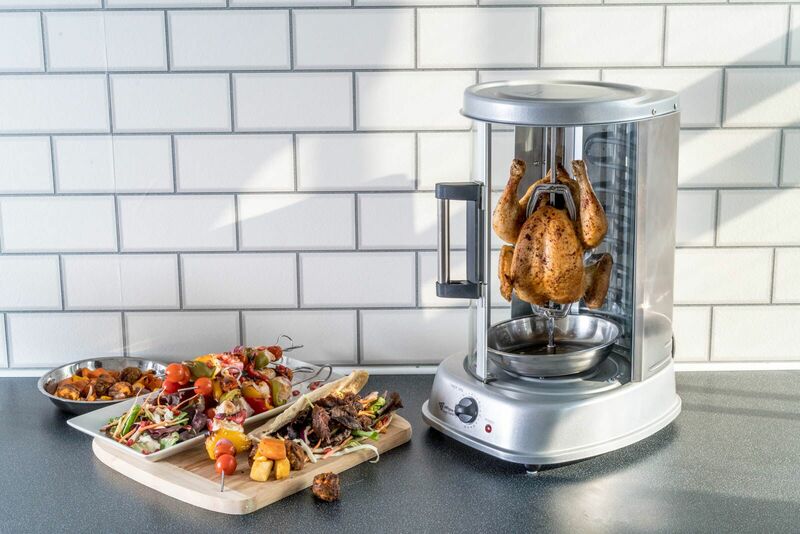 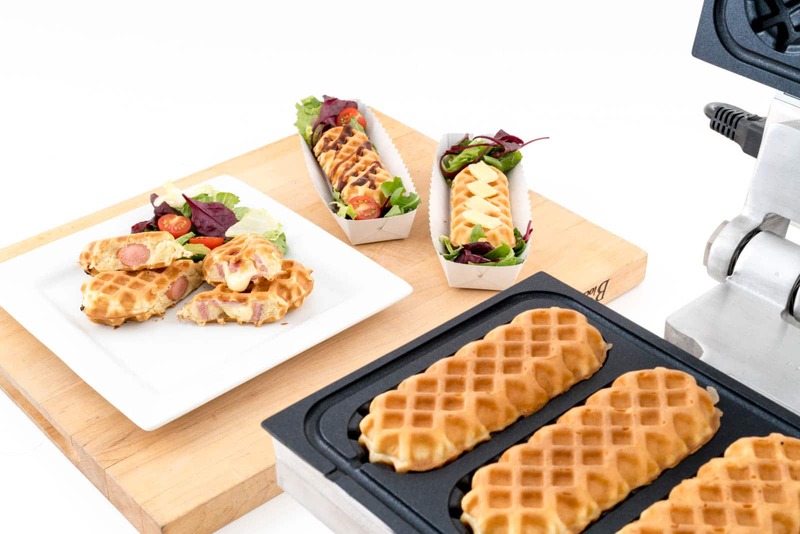 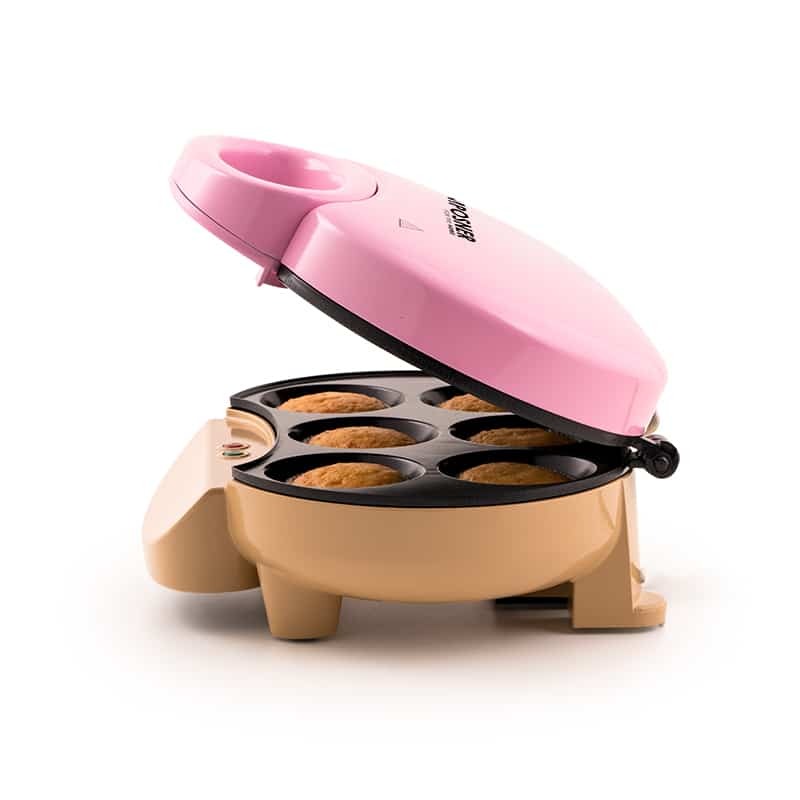 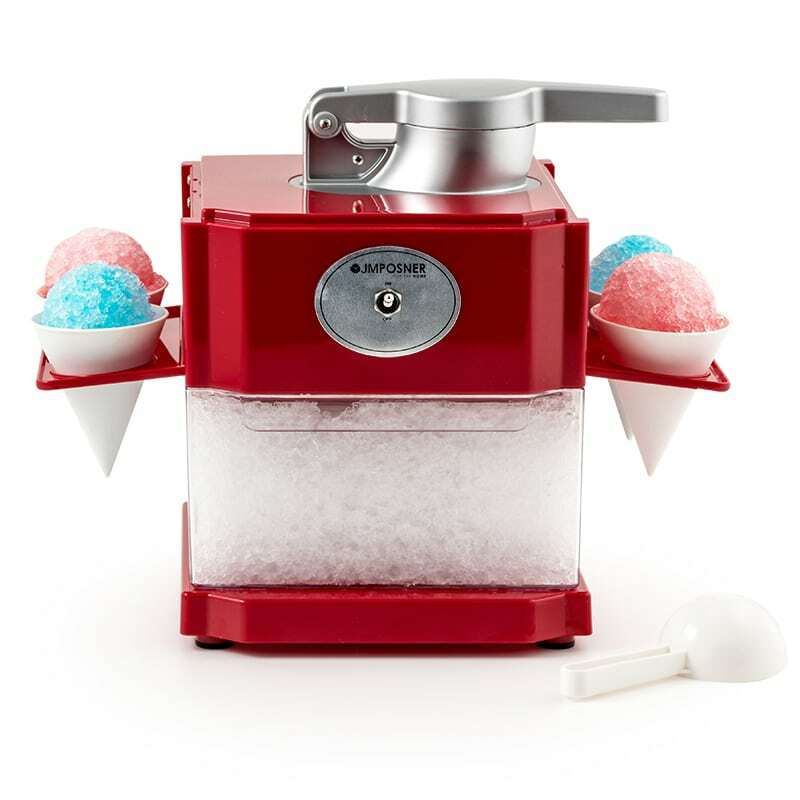 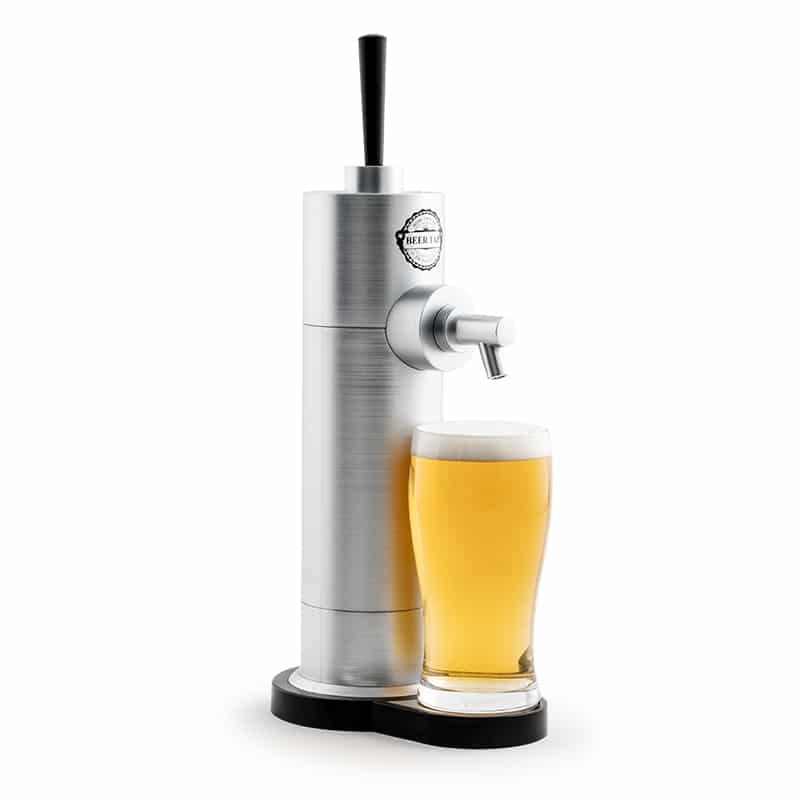 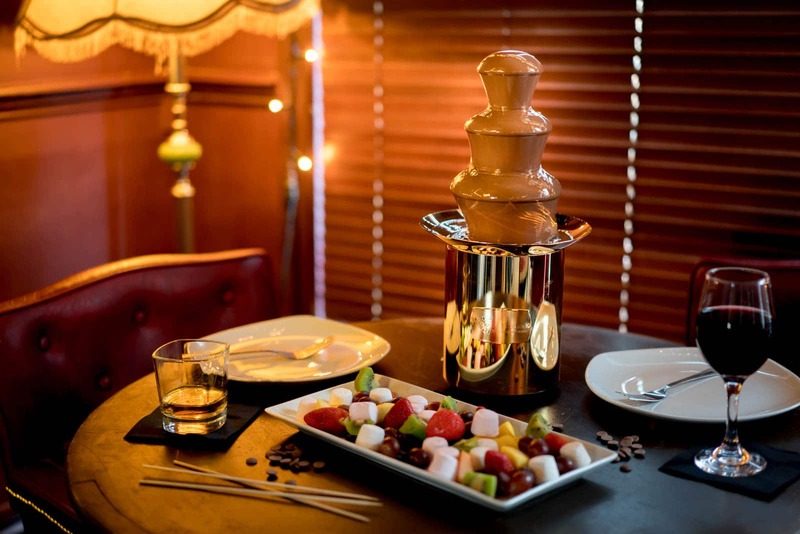 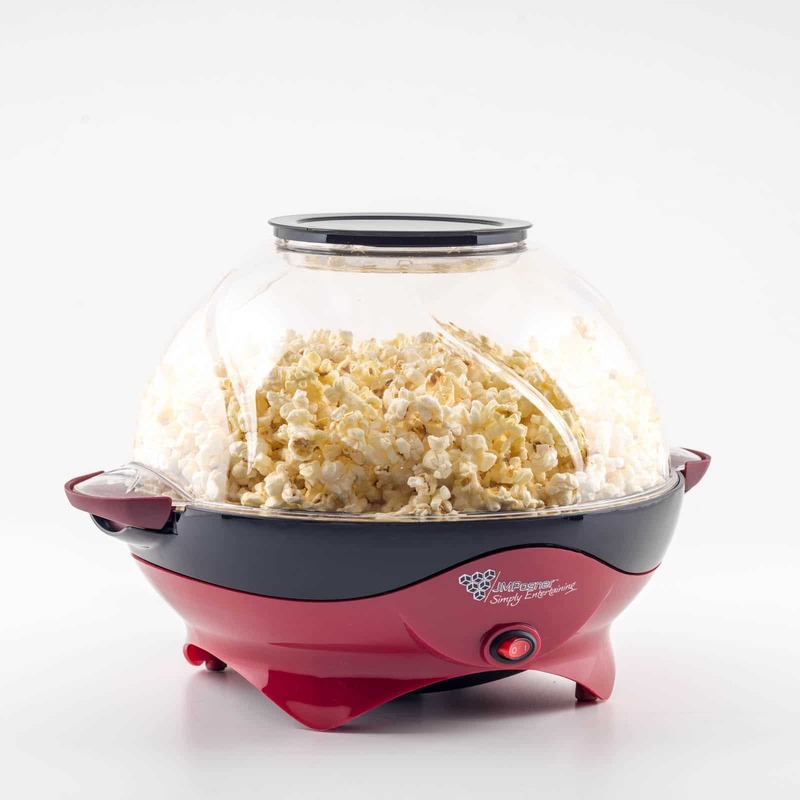 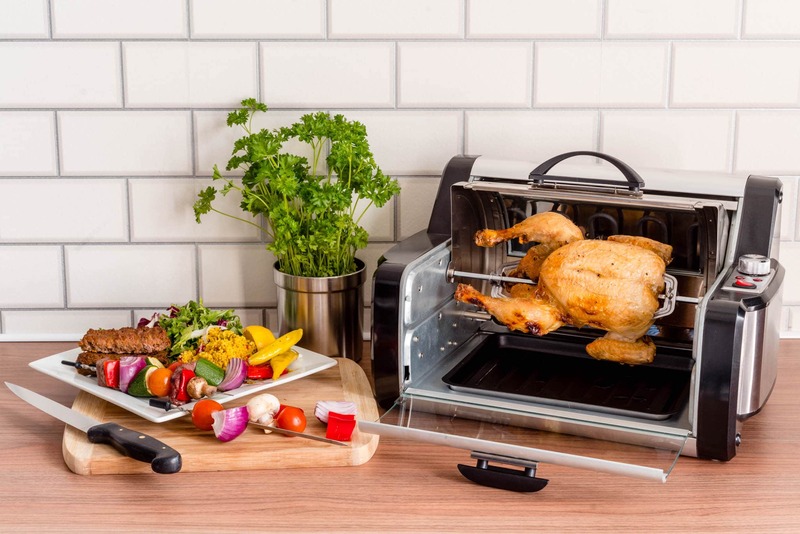 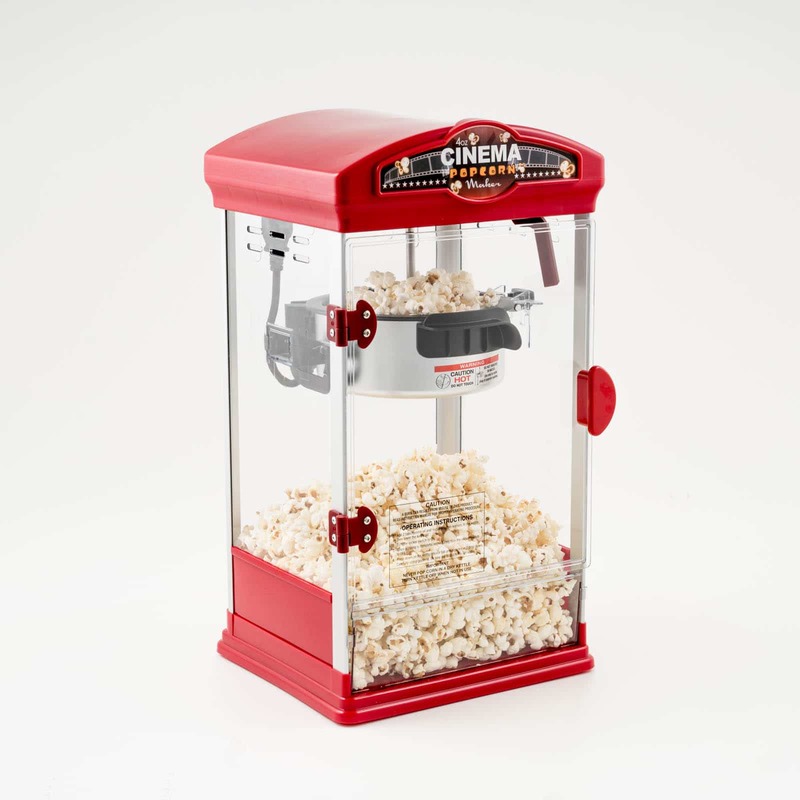 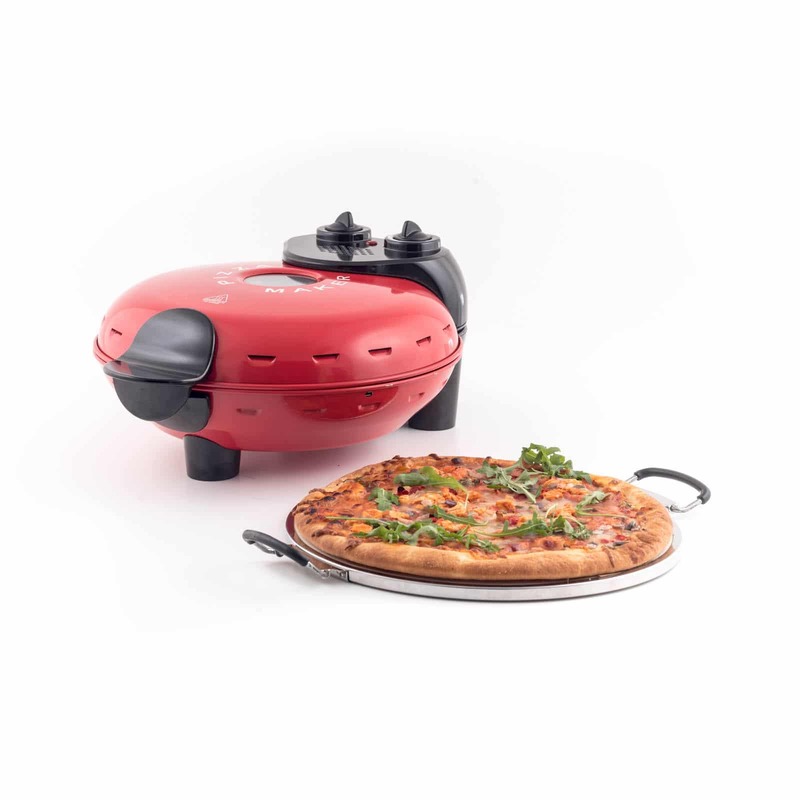 Fun Food Products & JM Posner offer catering appliances for domestic & commercial use, including chocolate fountains, waffle machines, candy floss machines, popcorn machines and more quirky products. 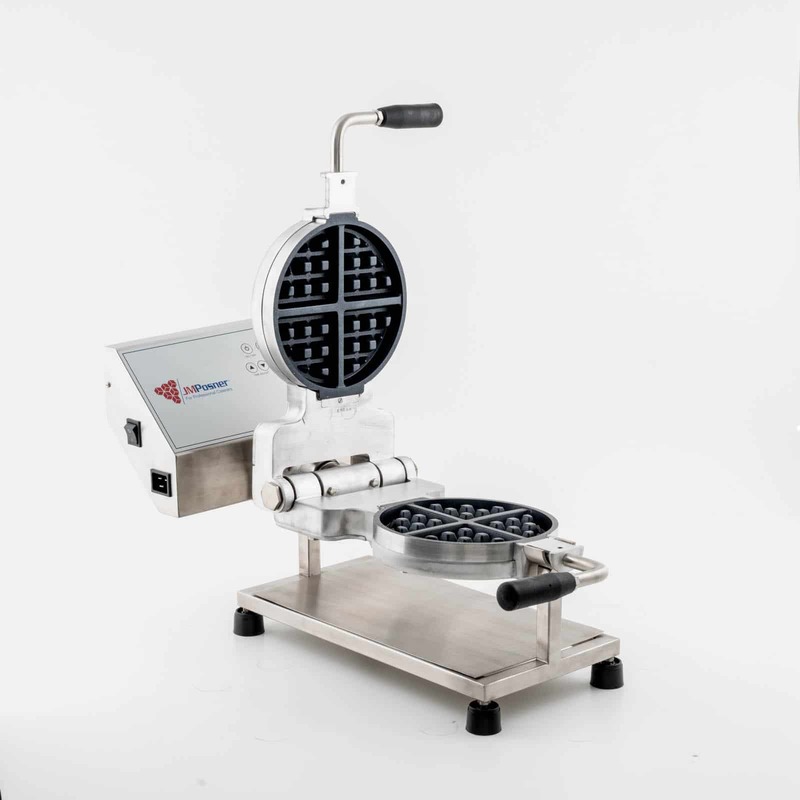 They contacted us needing new, consistent images across the ranges of domestic & commercial products for a number of uses including, their own website, Amazon listings, data sheets and product packaging. 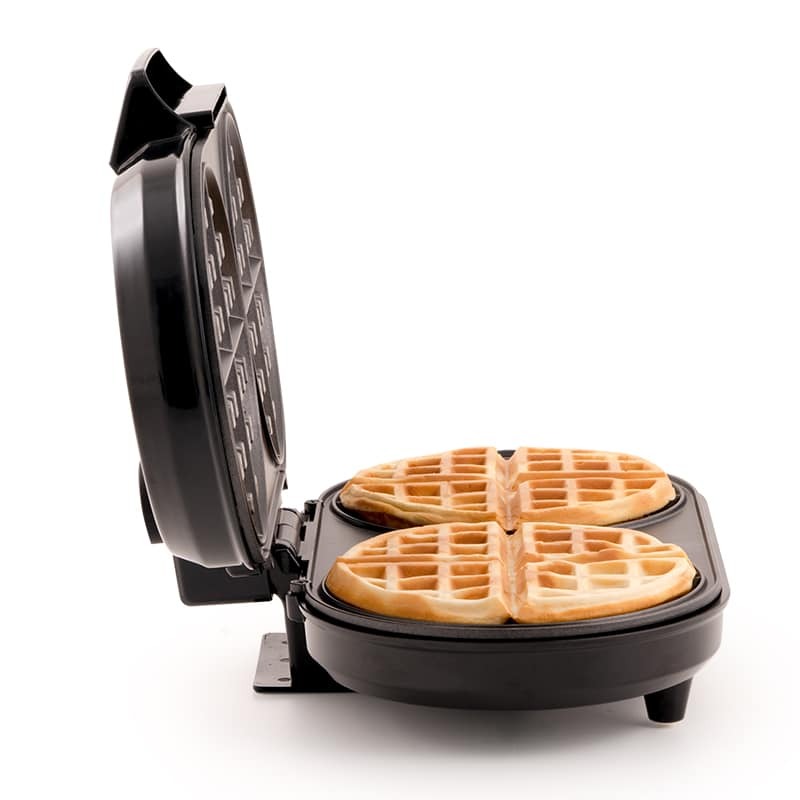 For each product, we shot an initial photo for general use, using our white background in the studio. 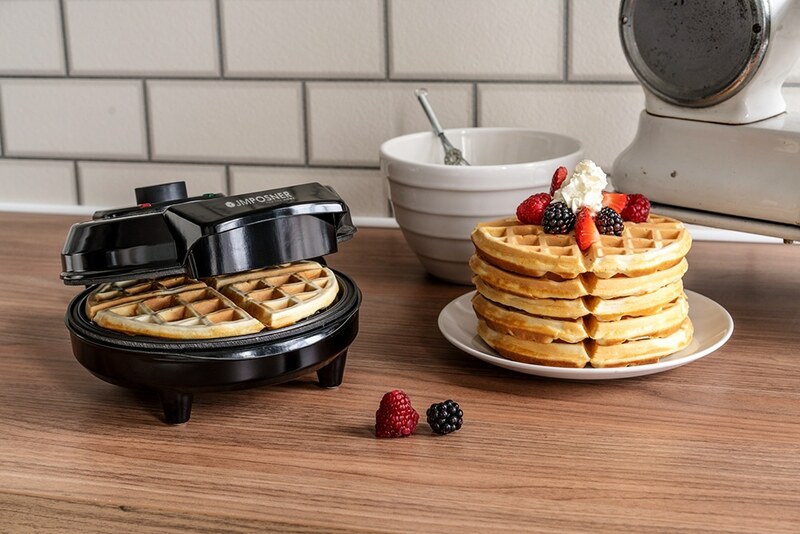 Following this, we setup a kitchen set for lifestyle photos, including food and props to show the products in use. 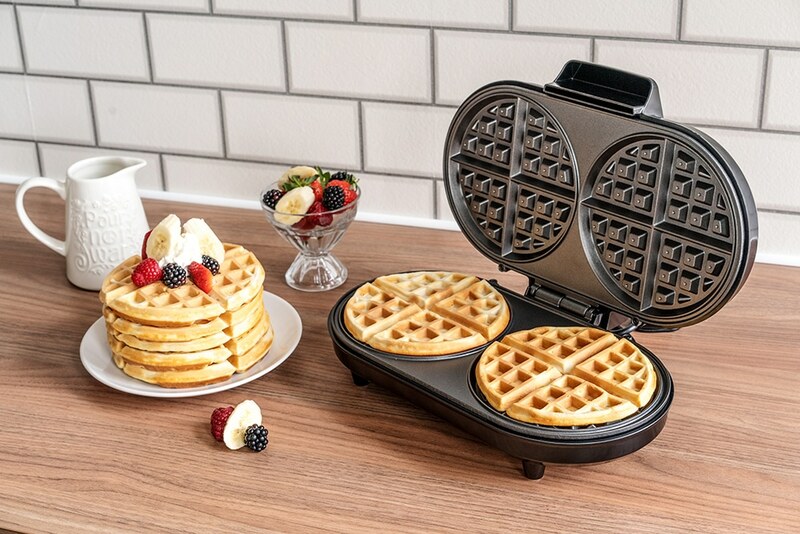 This combination of photos gives customers a full view of the product they’re looking to buy.